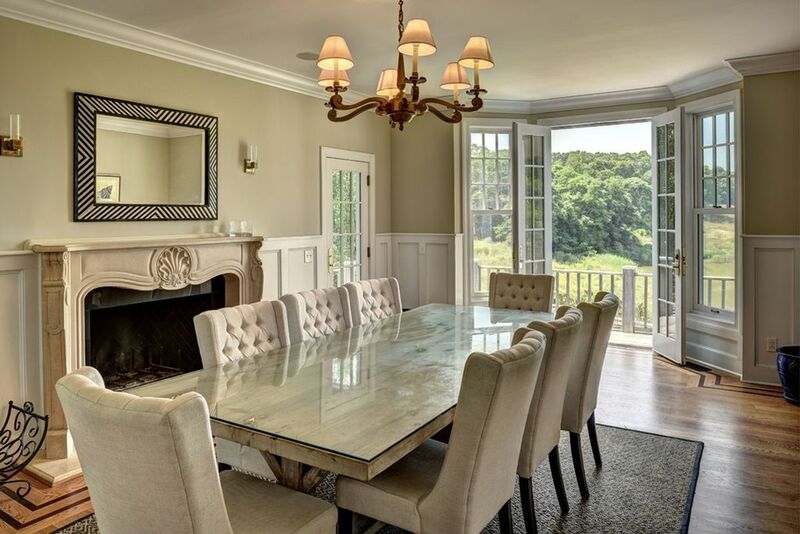 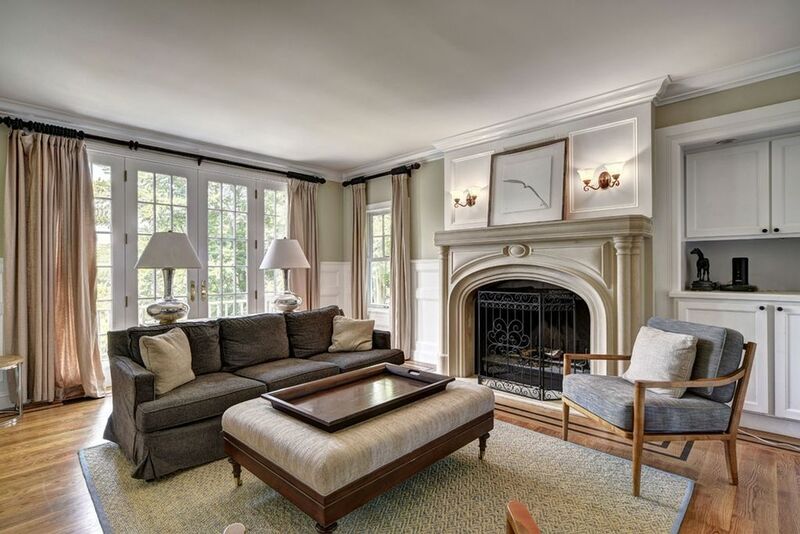 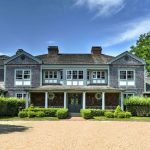 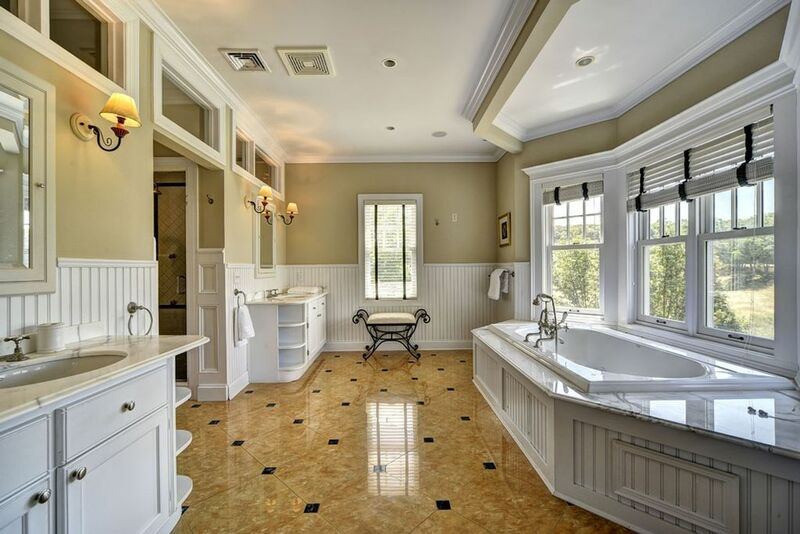 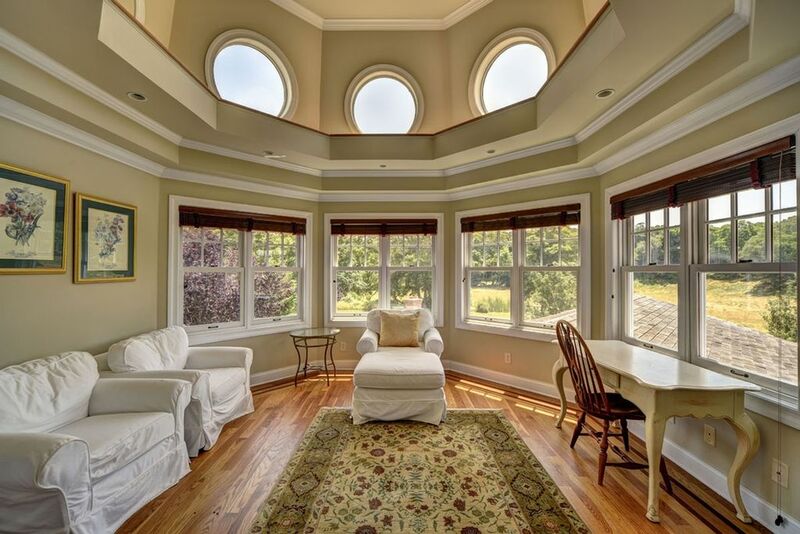 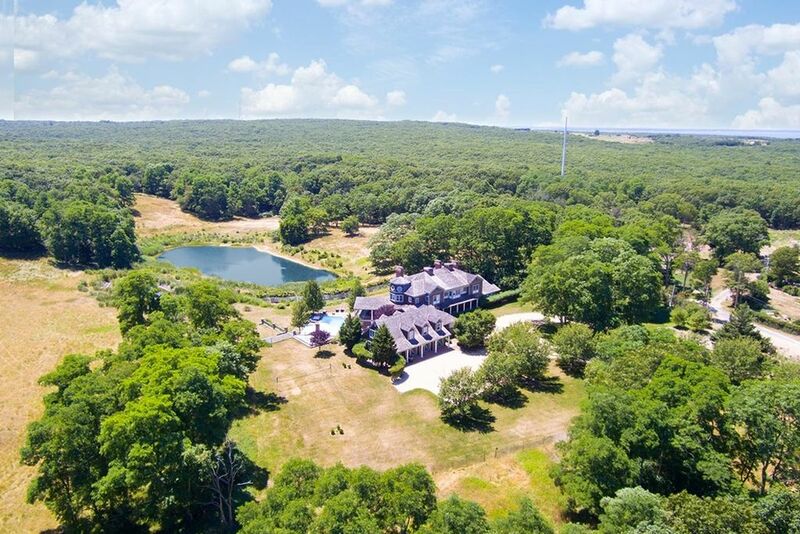 Kevin Sorbo bought this five+ acre Bridgehampton property back in 2001 for $900,000. 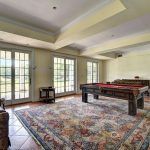 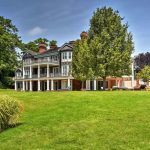 After building a massive, 12,500-square-foot, eight-bedroom home in 2004, the actor and his wife Sam Jenkins listed it for $10.5 million in 2012. 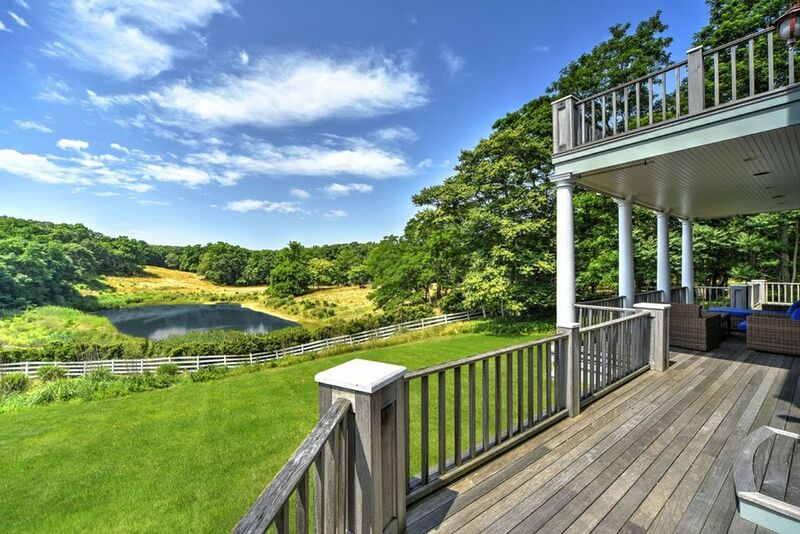 It was taken off the market the following year, after which time it hit the rental market and gained its notorious reputation as the ultimate party pad, according to the Post. 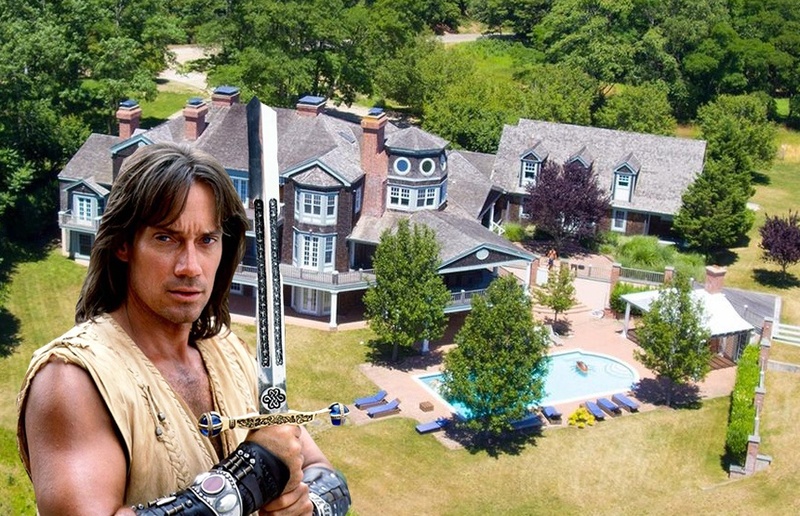 These “illegal” and ticketed bashes were often hosted for new product launches, but once Sorbo found out they went against town codes he presumably used some Herculean strength to put an end to it. 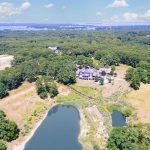 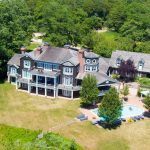 Curbed Hamptons now reports that the sprawling residence is back on the market for the much-reduced price of $6.5 million. 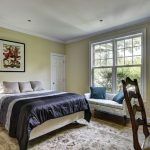 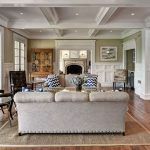 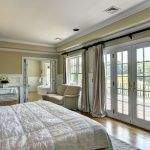 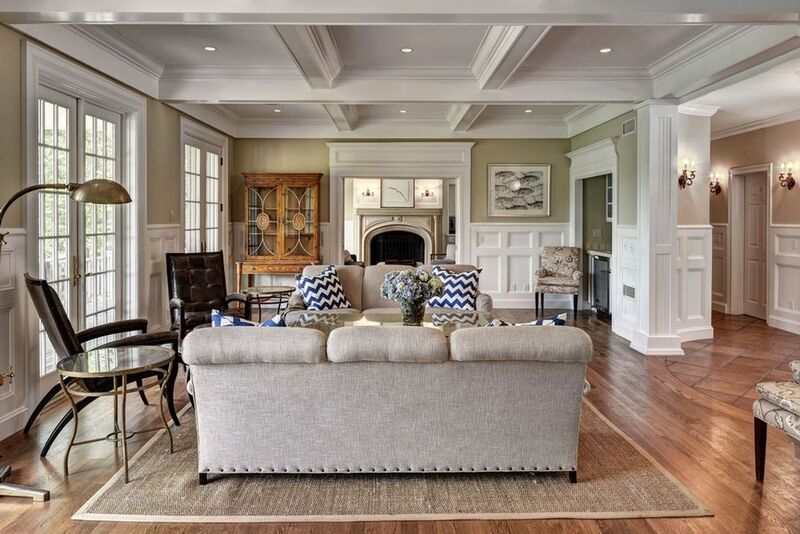 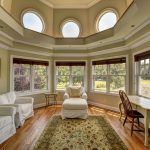 The three-story home is set within an enclave of large homes overlooking a three+ acre pond, midway between the quintessential Hamptons villages of Sag Harbor and Bridgehampton. 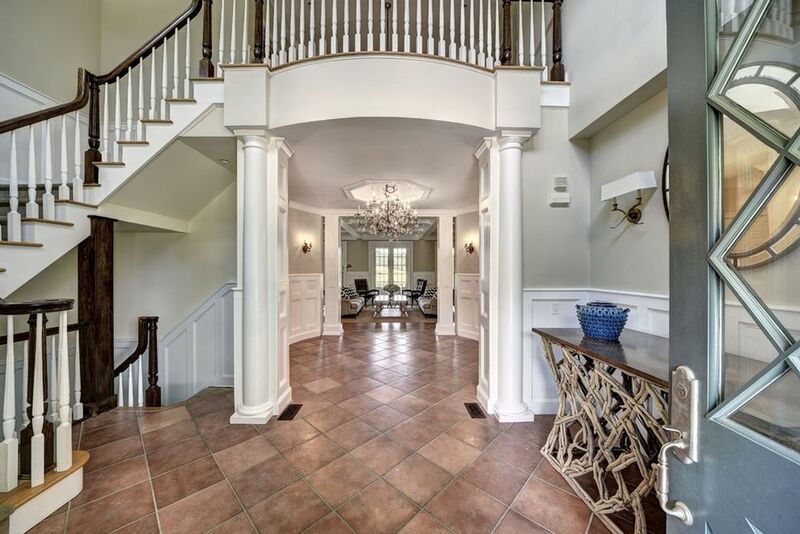 Enter through a double-height foyer that leads to the huge great room with an adjacent den. 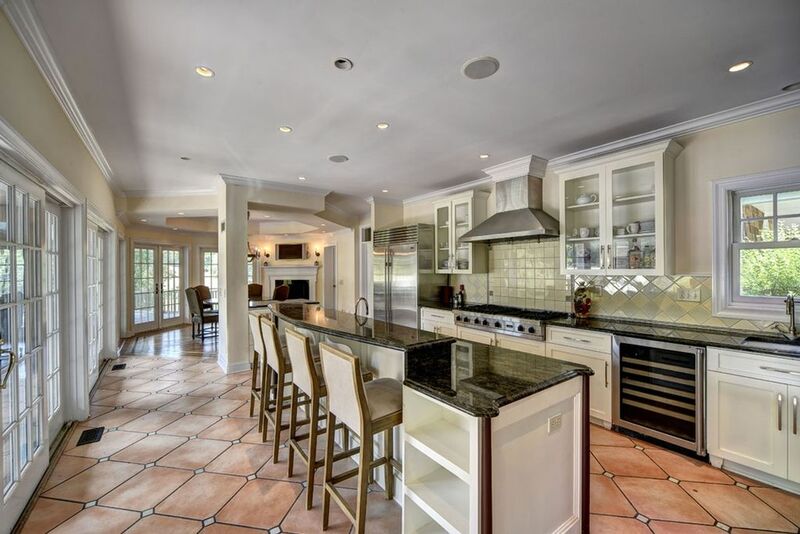 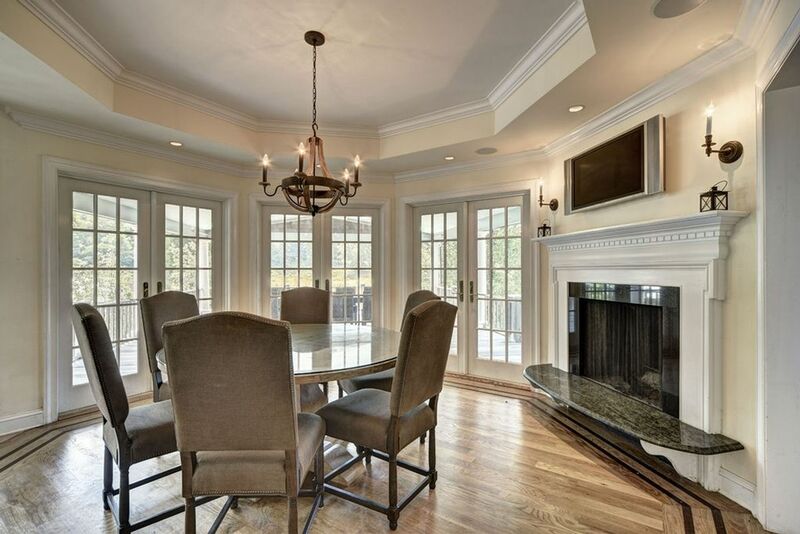 There’s plenty of options for dining–the kitchen has both a four-seat counter and a large breakfast nook, and there’s also a formal dining room. 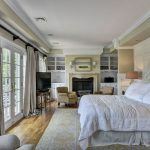 One of two master suites is located on the first floor, along with another guest suite. 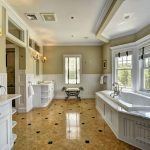 Upstairs, an entire master wing boasts a sitting area, salon/office, two walk-in closets, luxurious bathroom with a soaking tub and dual vanities, and lovely terraces. 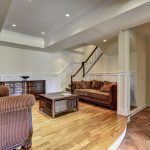 This floor also has three additional bedrooms with ensuite baths. 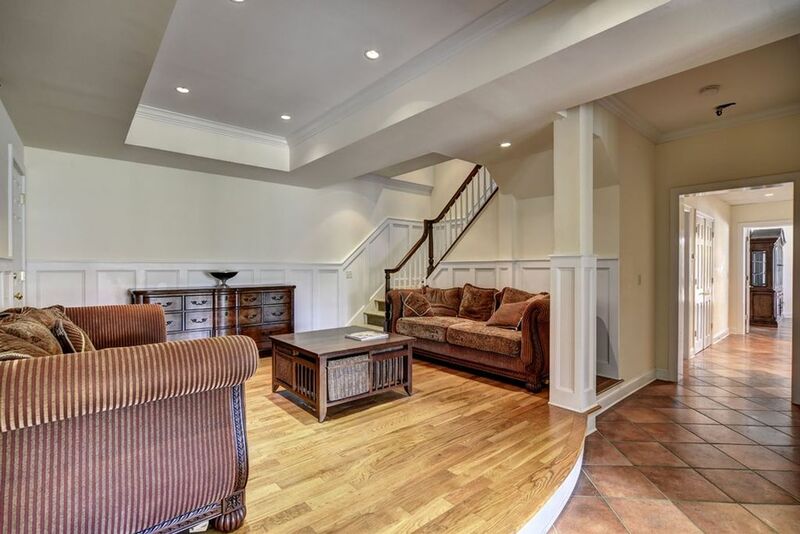 The lower level, which leads outside, may be part of the reason the home became so hot on the party circuit. 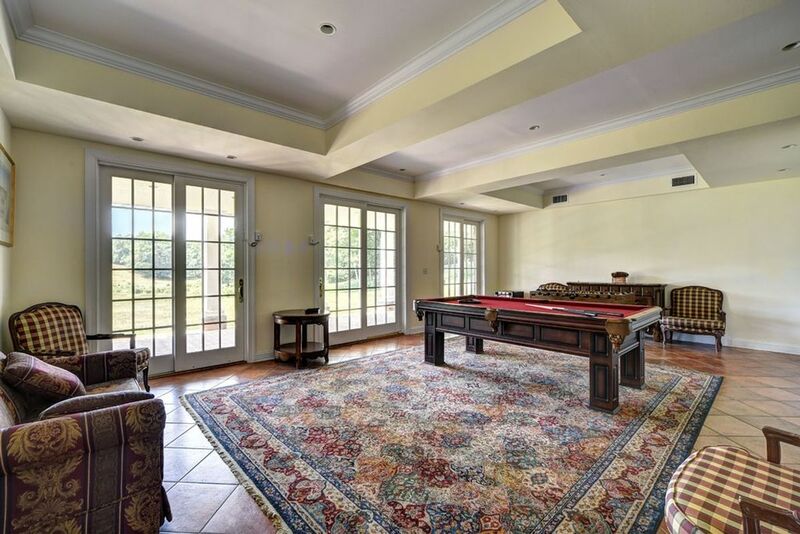 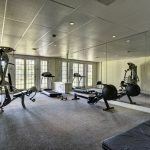 It has another living room, a rec room, home theater, gym, and two more bedroom suites. 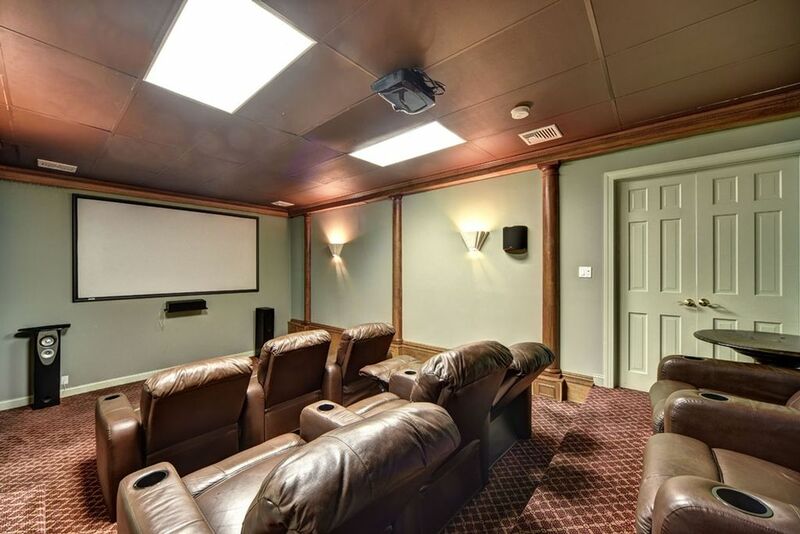 There’s also an attached three-car garage with a two-bedroom apartment above. 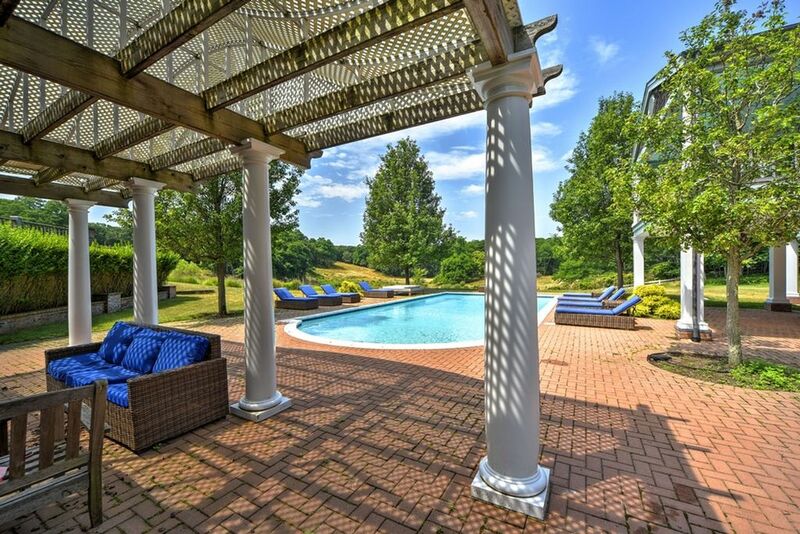 The outdoor space completes the festivity-ready package. 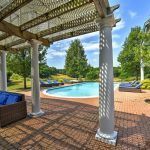 The “resort-like” pool is surrounded by tiered terraces, stone patios, and a cabana with a fireplace. 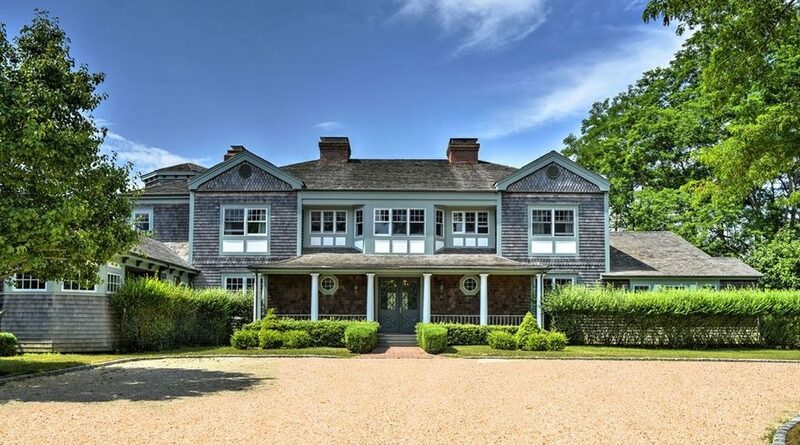 Curbed notes that the price, which comes to $520 per square foot, seems like a steal for the Hamptons, but the home’s location makes it nearly a 20-minute drive to the ocean. 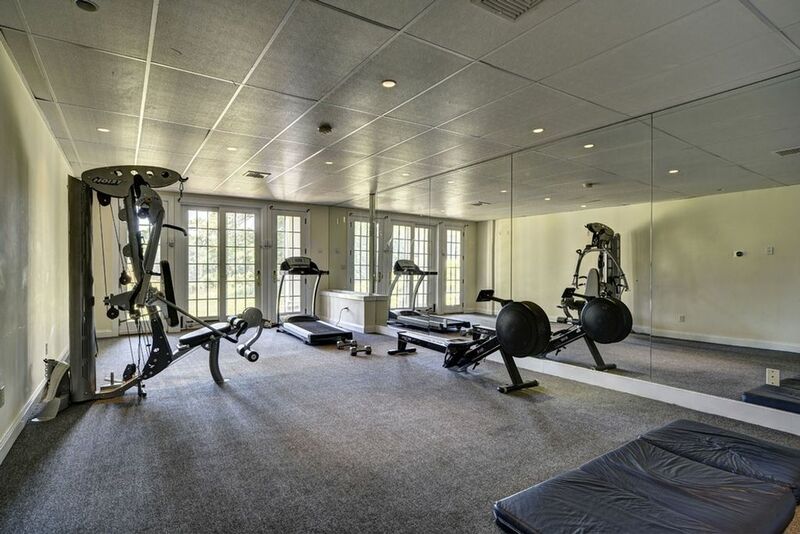 It’s also available as a $250,000 annual rental.